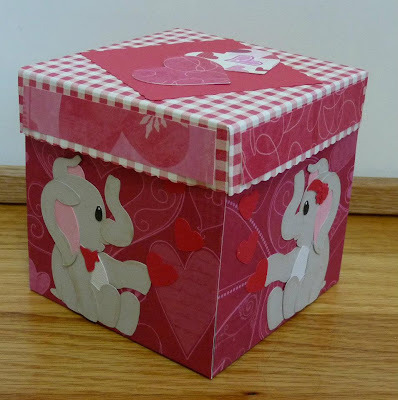 My Paper Crafting.com: Day 4: Love, Love, Love! Day 4: Love, Love, Love! Good morning crafty friends and welcome to Day 4 of our Christmas Crafting Fun Showcase. 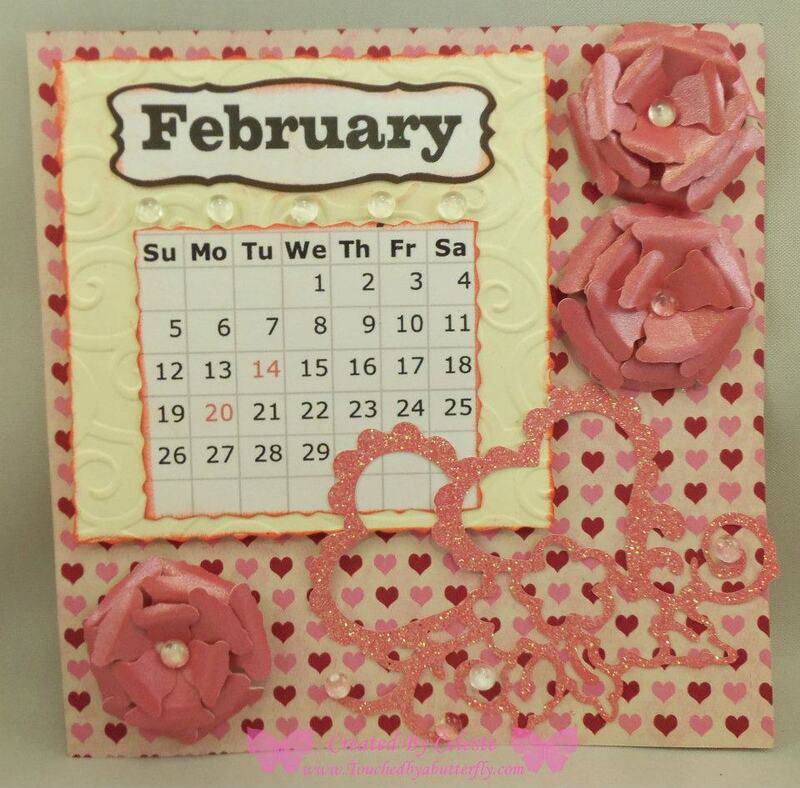 We hope you have enjoyed the projects, inspiration and freebies so far! Today’s theme is all about . . .
Today is our salute to all things lovey-dovey! 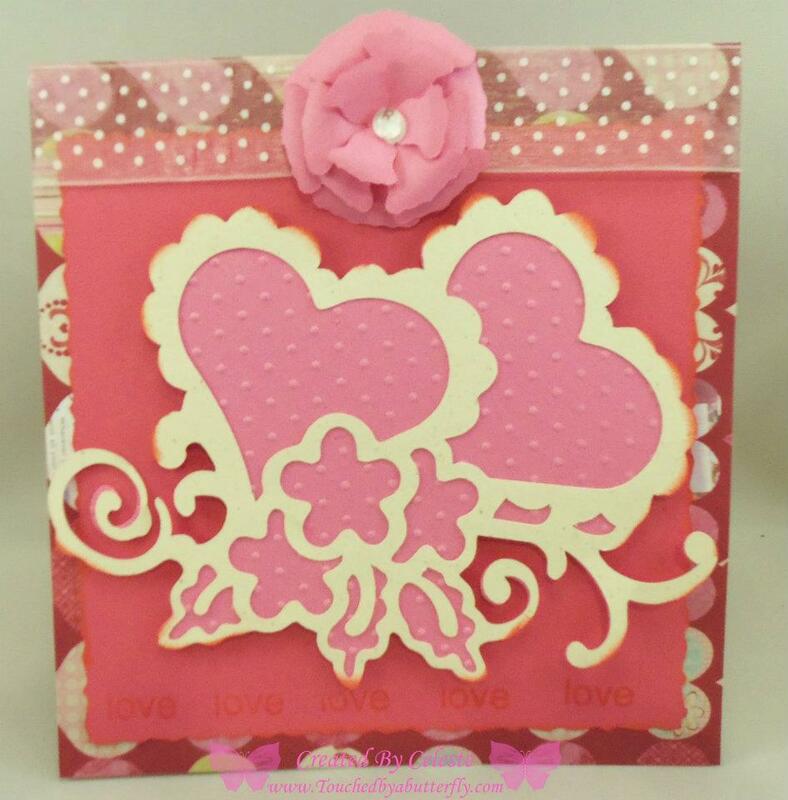 Our Designers have been busy creating lots of "love"ly things for your viewing pleasure! to create this "manly" Valentine for her hubby. 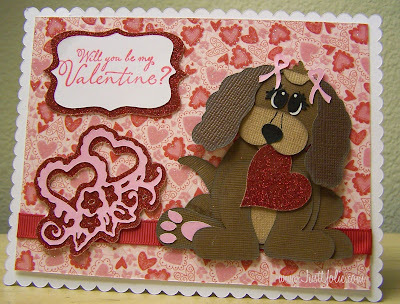 Celeste created this beautiful Valentine card using today's FREE cut file. Be sure to stop by her blog and get all the details on this sweet card! from PaperCraftingWorld.com. 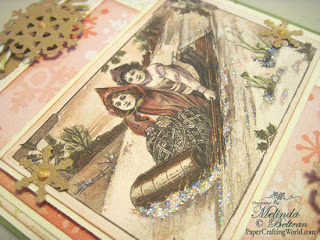 Check out the details over at her blog. 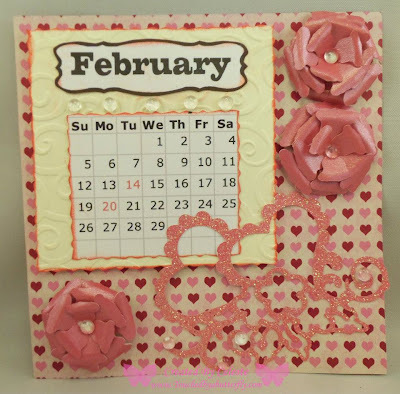 February using today's FREE cutting file. 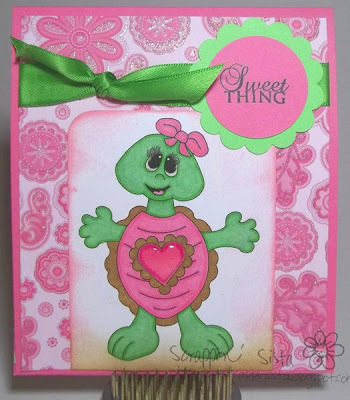 Christel created this adorable card using a digi stamp from PaperCraftingWorld.com. 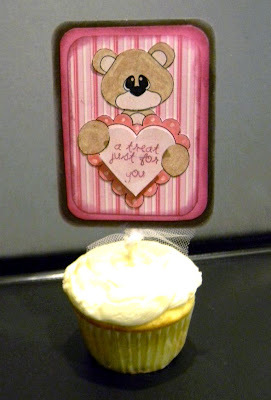 and Art Philosophy cartridge to create this sweet treat! 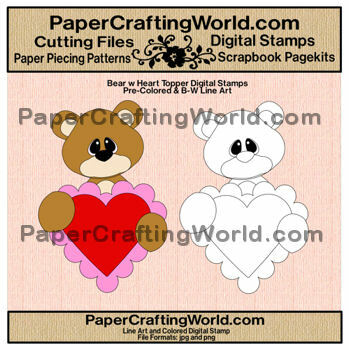 and today's FREE Bear n' Heart Digital Stamp. FREE Vintage Christmas Sledders Graphic. 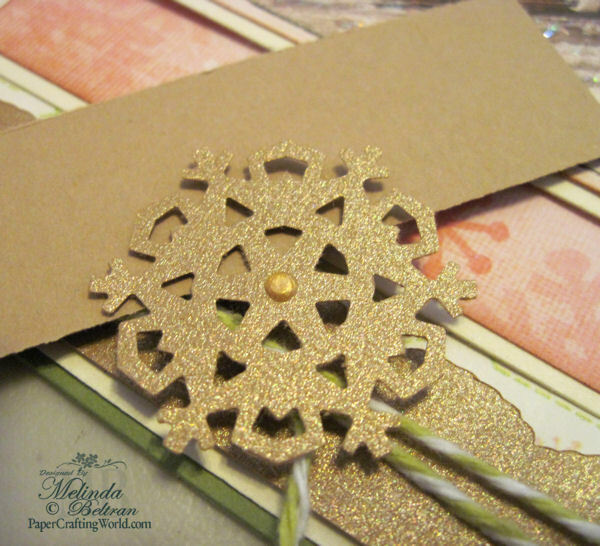 Here is a close up of the gorgeous mica metallic text weight paper from Paper Temptress. This is to show the contrast of the shimmery paper compared to regular cardstock of a comparable color. Can you see the beautiful shimmer? Truly gorgeous paper. of extra color with my Copic Markers. I also glittered some of the snow. Pre-colored and black and white. Click the Add To Cart to download the print quality graphics sans watermark for free! super porjects by all. tfs. i'm a follower. Glad to find this set. Awesome ideas! 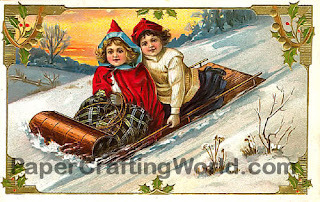 I'm going to make a card for my sister's December birthday using that vintage sledders graphic right now! 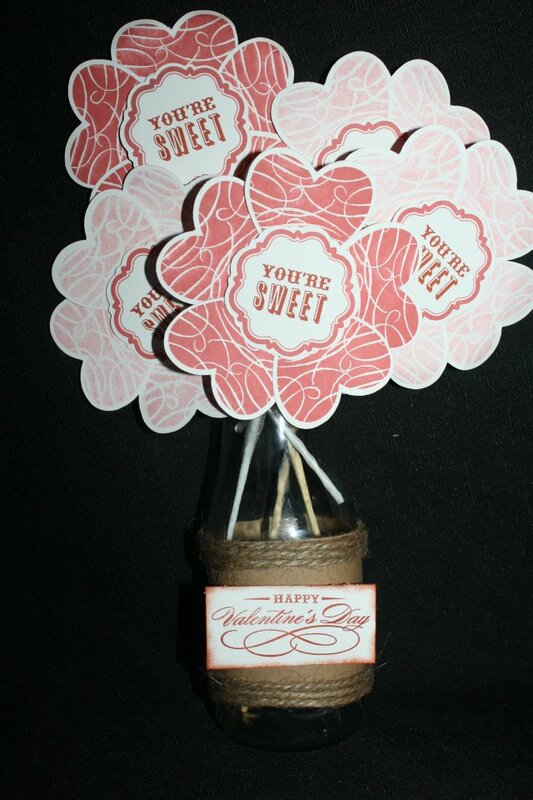 Thank you SO MUCH for these great printables. My mind is spinning with ideas for them already. I really like the valentine lollipop idea. Cute! OMG! Very much appreciate all the Freebies. They're absolutely wonderful. Thank you for your kindness and generosity. 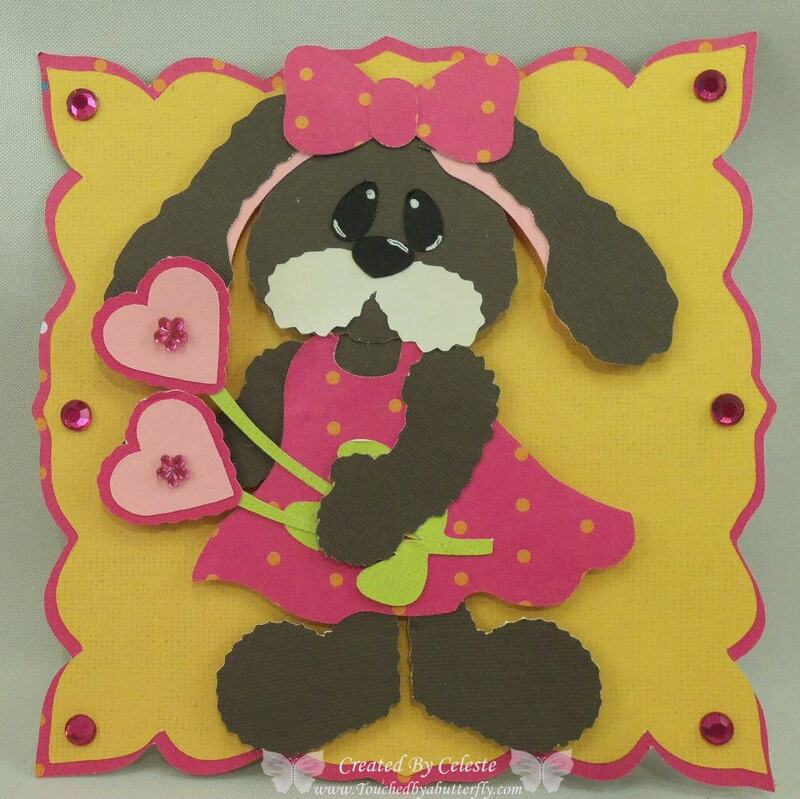 Also love the creations by your DT. Excellent work and keep it up! Thought you may want to know that the 'Direct Blog Link' to click on for Jill takes you to Elizabeth's blog. Was able to get to Jill's by clicking on her name. 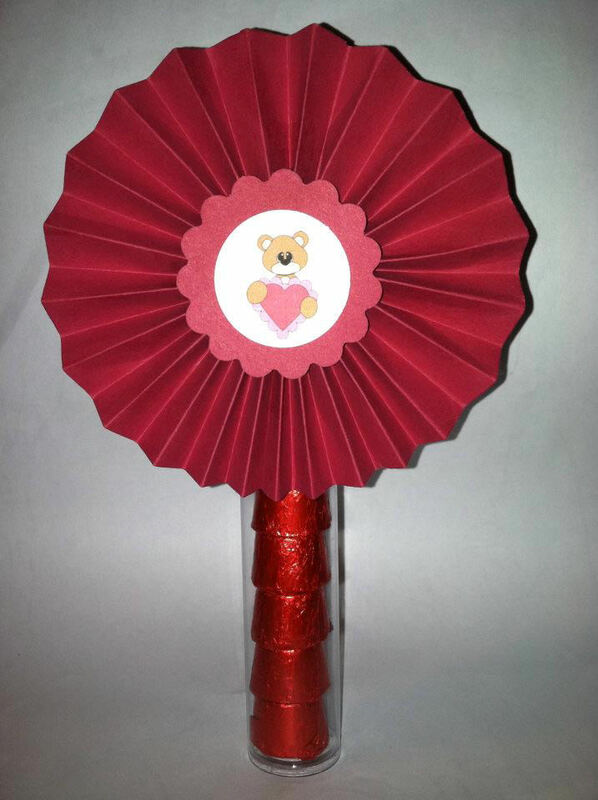 Like the Valentine creation. Before you know it will be Valentine's Day. All you need is Love. I have the Beatles tune "All You Needs Love" as my cell phone ring tone. awesome projects. can never have to much love. thanks for sharing with us. More great projects! Fun, fun!!! I am havinf so much fun! It is so much fun that I have found myself waking up these past couple of mornings excited to see what you guys have come up! TFS you guys ROCK!! Thank you for the great freebies. They are lovely. Still luv your site. Yeah!!! Just gets better & better Thanx team. It is such a treat to stop by each day. Thanks for all of the goodies and ideas. I just love the double heart cutting file--so beautiful. Great job everyone! Thanks for the freebies. 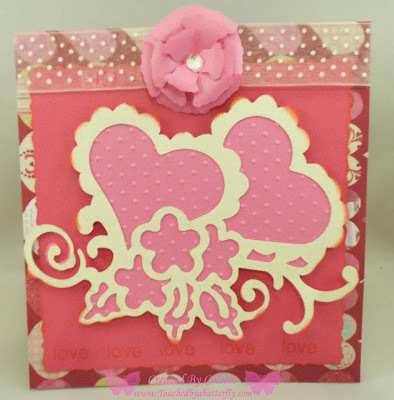 I love the double heart cutting file...very pretty! Lovely projects ladies! Thanks for the freebies! Thank you for these wonderful files and images. And, of course, the opportunity to win these fabulous prizes. 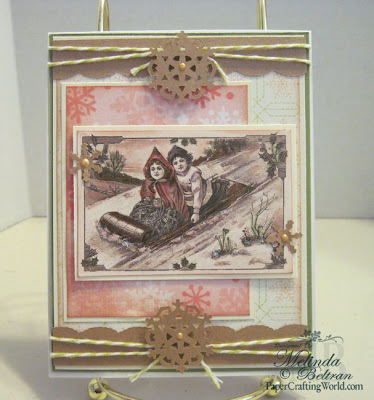 Love the projects they are Fun & Beautiful! Great job DT!! Great job ladies.. and thanks for the files Melin! All of the projects are gorgeous. Thanks for sharing. And thanks for the freebies. 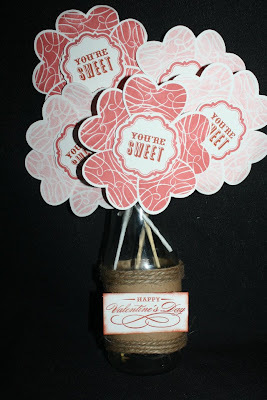 It is in the air, it is on your blog! Super cute projects ladies. I have been wanting to make a calendar for next year and have been quite inspired by the ones posted the last few days! Thank you for the free files also. this is fun and everything is GORGEOUS!!! Love these ideas. Great work ladies! What lovely, love-ly projects! :) Keep the great inspiration coming, ladies! What fun images. 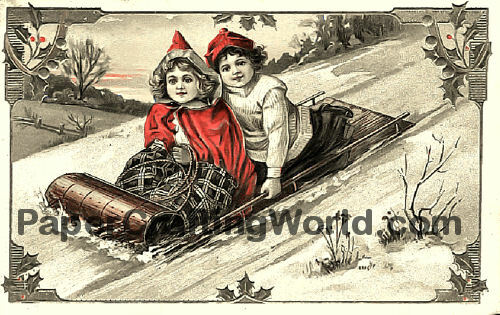 Thank you do much for the lovely images. 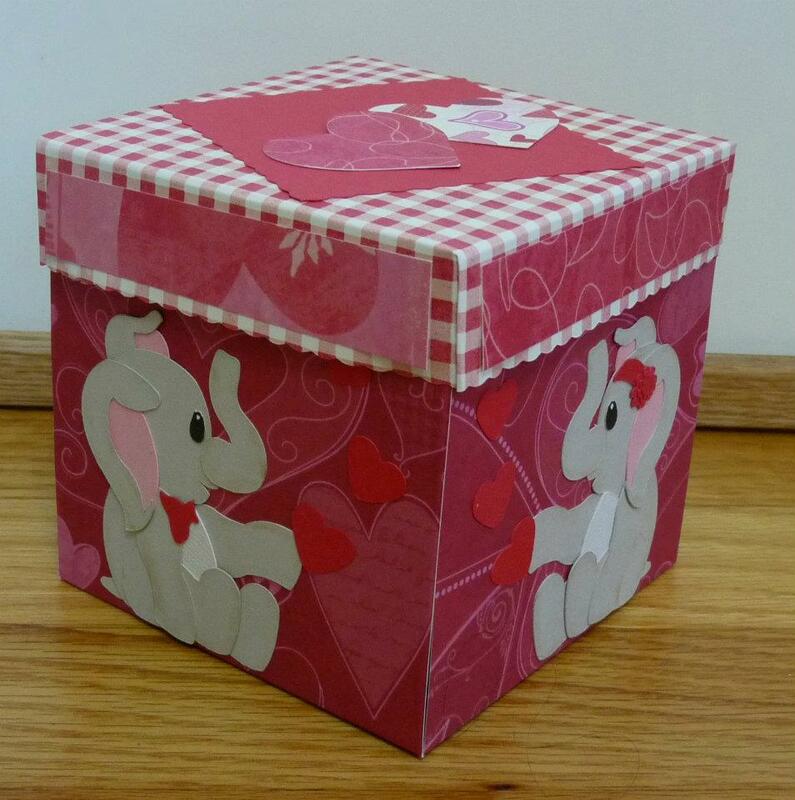 LOVE the fun projects! I love hearts so I was so glad to get these beautiful cut files and digital stamps. Thanks for sharing!!! All of today's files are fabulous!!! 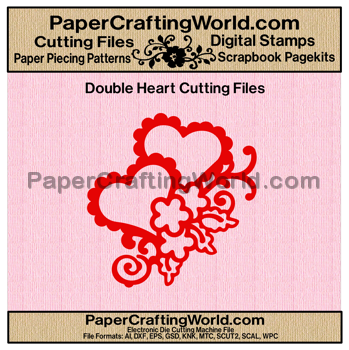 The double heart files will be especially useful for Valentine's Day. Your card using the vintage sledding image is beautiful. Thank you for sharing. I'm counting down the 25 days with you. I only wish it would go a little slower. LOL! Wow! Thanks for all the wonderful ideas! :) Thank you for the freebies! I loved today's ideas. Can't wait to try them. I love your projects. Thanks for sharing the freebies. Loving all of it! TYFS!!! I am so not ready for Valentine's Day yet...but know it's just around the corner! LOL These projects are sooo super cute! <3 them! Thanks for all the goodies! Wonderful inspirations. You are all so amazing and creative. Love it all! Really great projects going on! Much talent! 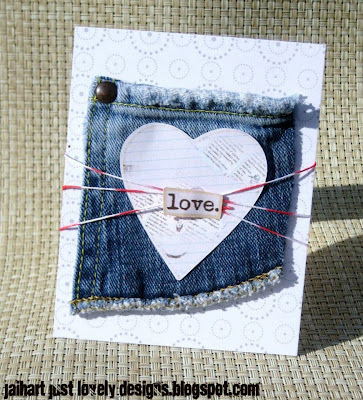 LOVE LOVE ALL THESE SUPER CUTE PROJECT!! SO MUCH LOVE WHEN INTO THESE!! Great Projects. Sorry I missed the freebies. These cuts are so cute and will be perfect for February.